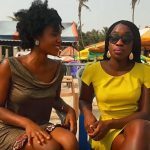 What is it like to drive through Accra on your way to Accra Mall? 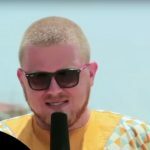 Oyinbo Nwunye is a white, European YouTuber, living in Ghana, Who is married to a Nigerian. 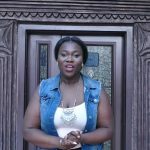 Her videos show the faces of Africa through the the lens of her camera! I do everything here to show people the great face of culture, food, social life and places!